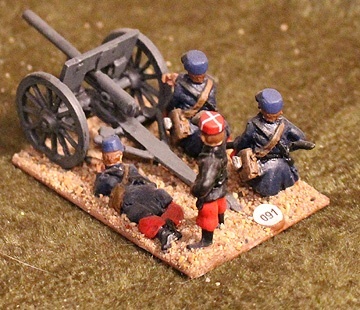 F 3 & 11 Late French. 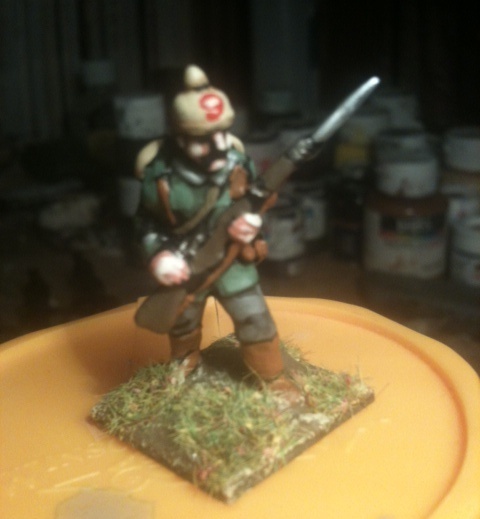 G12, from the workbench of Greg Potter. 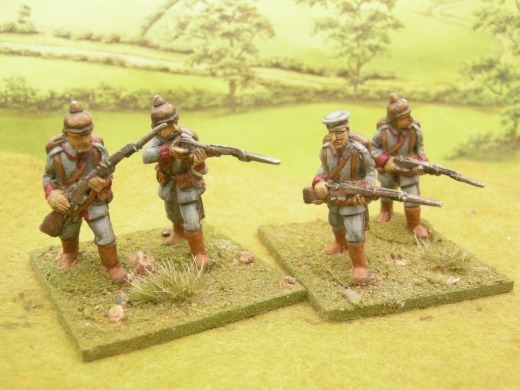 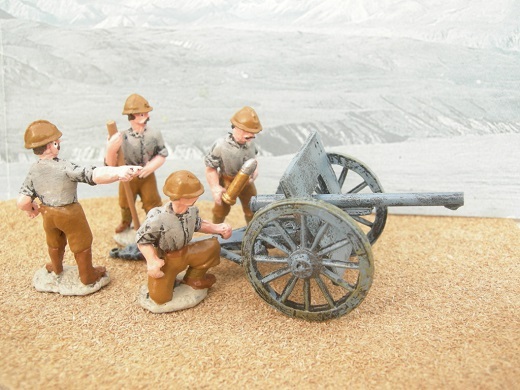 B8, 7 & 9 Early British infantry, by Greg Potter. 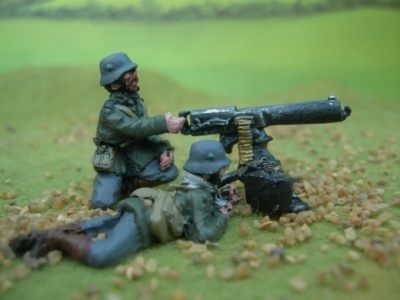 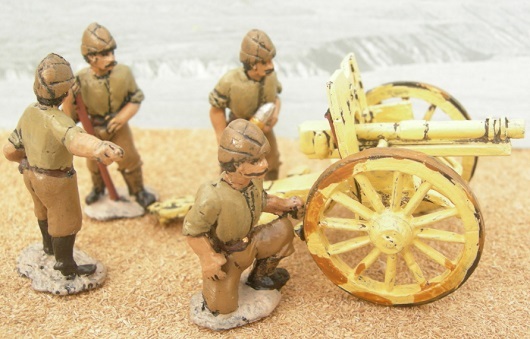 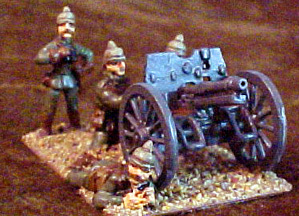 B 10, early British HMG, by Greg Potter. 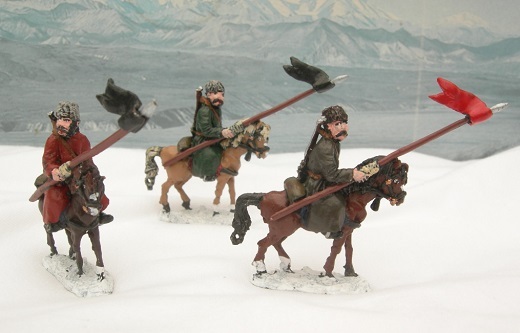 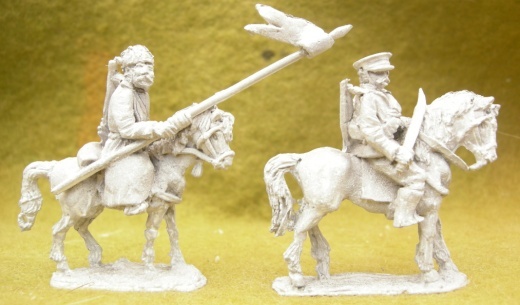 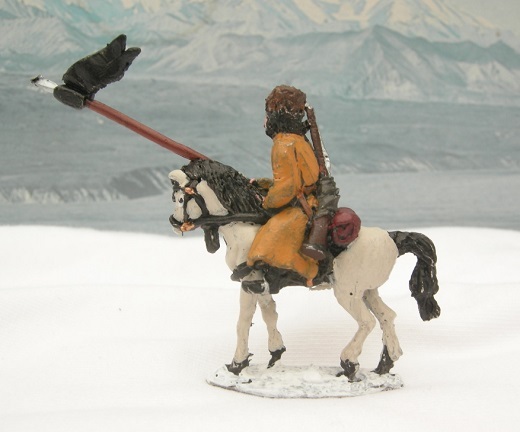 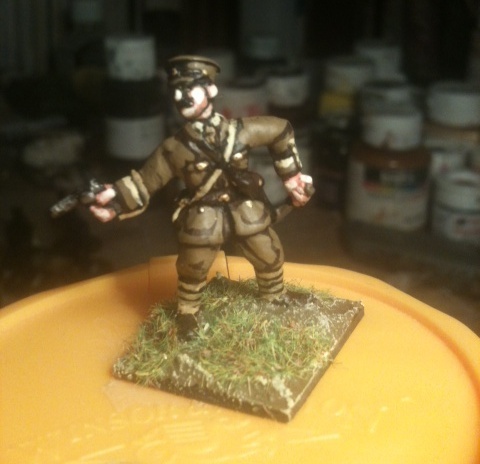 WR 6 & 7 Russian cossack and regular cavalry. 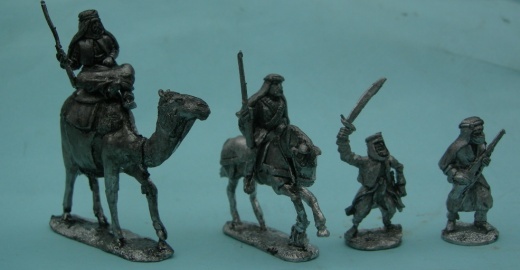 WT 1 - 4 Turk infantry. 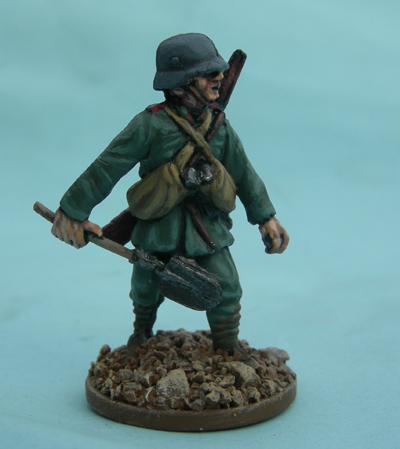 (WT2 also has variants with bayonet). 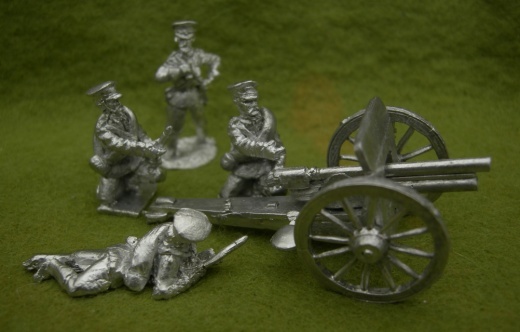 2 views of WG 3 with early war crew, by Tim Peterson. 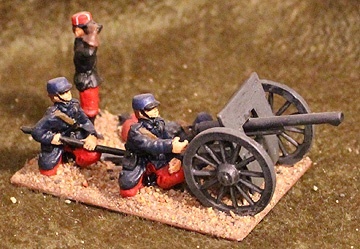 Another view of WG1, painted by Greg Potter. 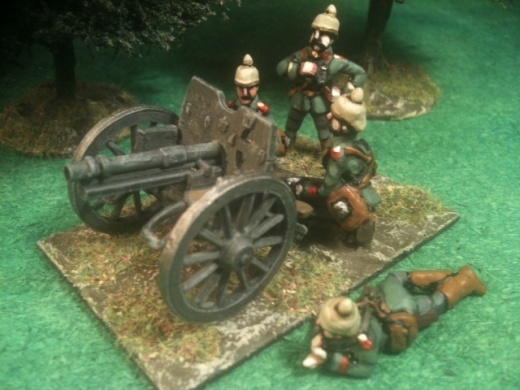 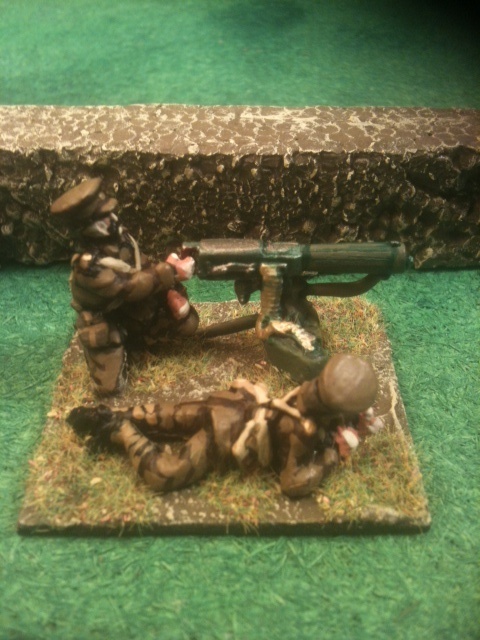 WG4 Russian gun & crew. 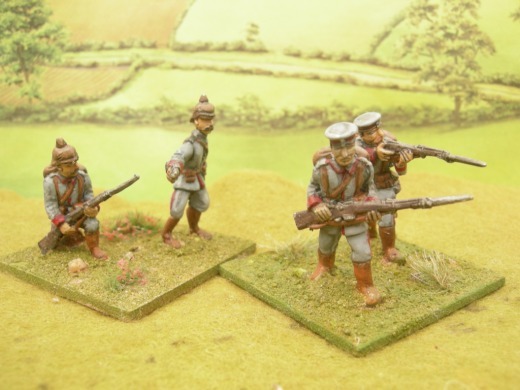 24 Man Infantry Pack: choose nationality & unit type (Early or Late, etc.). 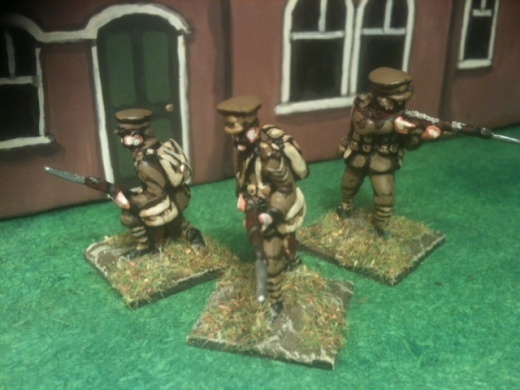 Each pack comes with a command group. 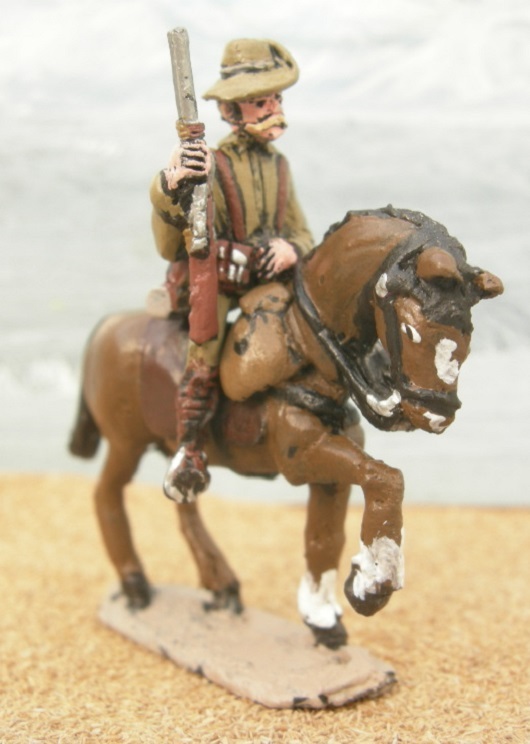 100 Man Army Pack: Please state which army you would like. 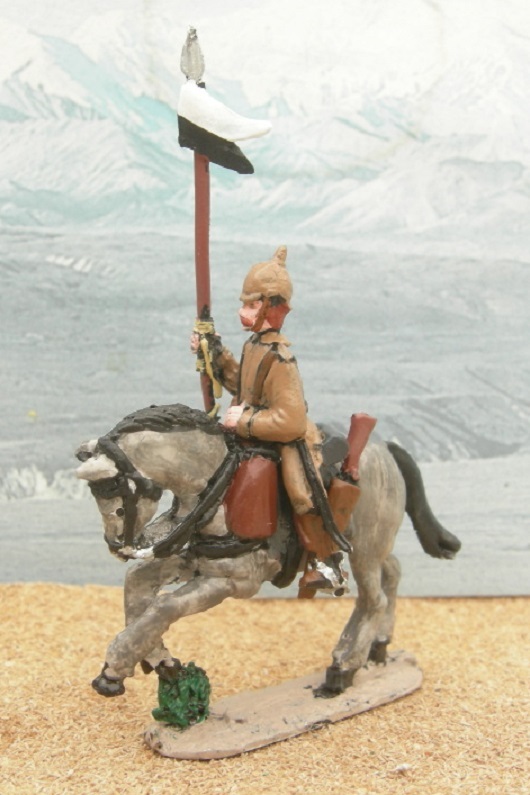 8 Man Cavalry Pack: choose nationality & unit type (sabre, lance, etc.). 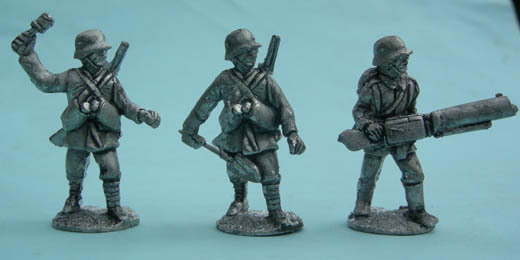 Each pack comes with a command group.